Office For Rent at Sihanouk Ville! 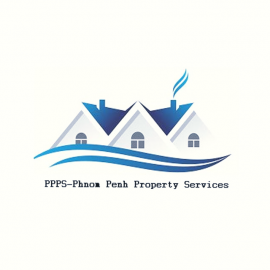 Call Agent - Office For Rent at Sihanouk Ville! Contact Agent - Office For Rent at Sihanouk Ville!